providing great deals on Marble & Stone Fireplaces. 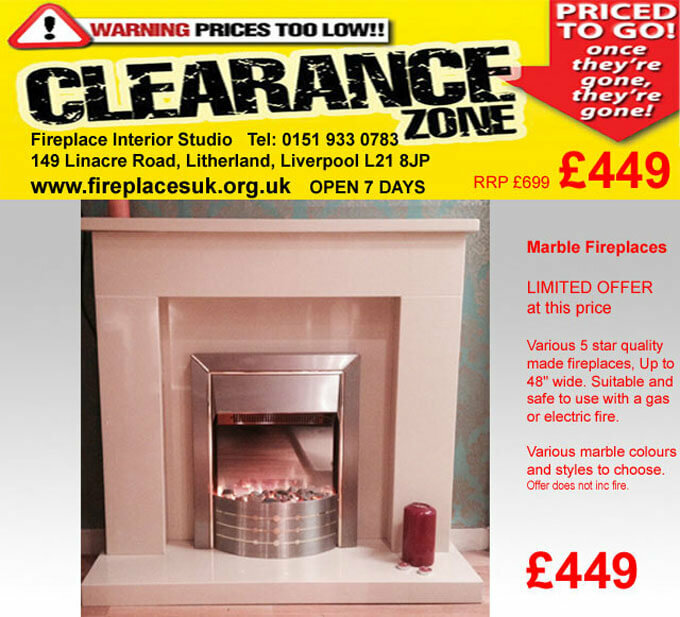 We are Fireplace Interior Studio of Litherland, L21 area. 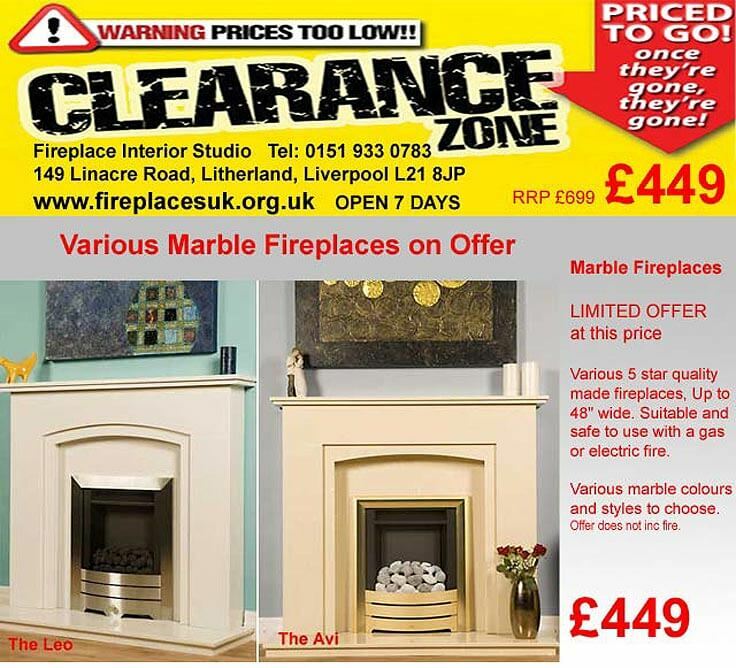 Many more fireplace package deals in store, all Liverpool areas covered for fitting or supply only if required. We are only 20 minutes away from Cannon Fireplaces of Liverpool. 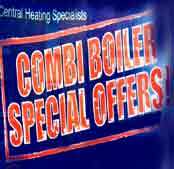 If you are in the area why not call in and see what we do. A friendly smile and over 25 years of fireplace knowledge is awaiting your visit. 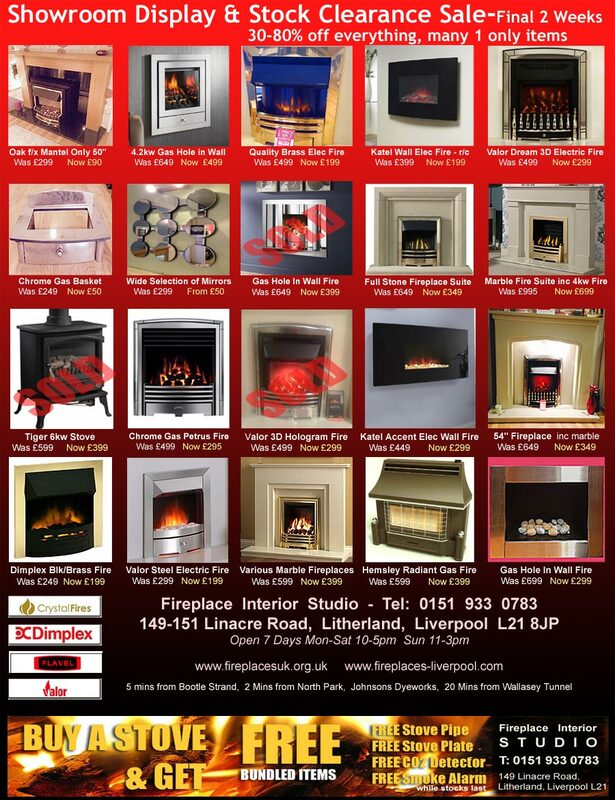 20 minutes from Cannon Fireplaces of Liverpool. 20 mins away from Cannon Fireplaces Liverpool.